Please support this effort by contacting your Congressional representatives! Tell them to support Sentator Webb and embrace prison reform. Find your representatives here: http://www.vote-smart.org. America has too many people languishing in prisons for too many years, causing social and financial consequences that are destructive and wasteful. 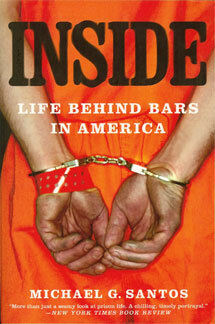 * With 5% of the world’s population, our country now houses 25% of the world’s reported prisoners. * Incarcerated drug offenders have soared 1200% since 1980. * Four times as many mentally ill people are in prisons than in mental health hospitals. * Approximately 1 million gang members reside in the U.S., many of them foreign-based; and Mexican cartels operate in 230+ communities across the country.